This year was a series of major highs and some super lows, including both some surprise hits and some serious letdowns. While we started to see what might be the death knell of the AAA-side of gaming, we also saw Nintendo become a major player again, as well as the further sophistication and prominence of indie and mid-tier game developers gaining attention. With that said: here’s my top ten games for the year of 2017. (Number One will totally NOT surprise you). Its charming Ink-blot art design only belies the intense test of reflexes and skill you’re about to endure. Yes, it’s a challenge, but a rewarding one all the same. You can’t beat solid old-school design, but you CAN add on to it. Sonic Mania not only plays like a classic Sonic title, but it’s loaded with many unpredictable surprises. Falcom’s long-running series of action RPGs released its most compelling release yet, with fun gameplay and a surprisingly touching story. Although you’d think Adol would learn to just avoid boats altogether at this point…. Robot dinosaurs? Robot dinosaurs. In a fantastically realized post-apocalyptic setting with an astounding science fiction story and a great strong female lead. Guerilla Games proved they aren’t just a one-trick pony. 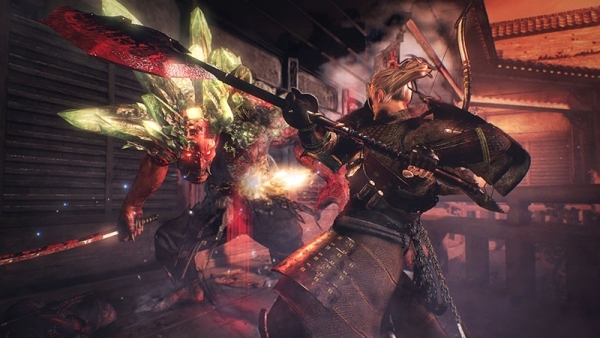 It seems like I’m selling this amazing game short when I call it “Feudal Japanese Dark Souls,” but that’s just what it is. Dying with honor is the way of the samurai, and you will die A LOT. 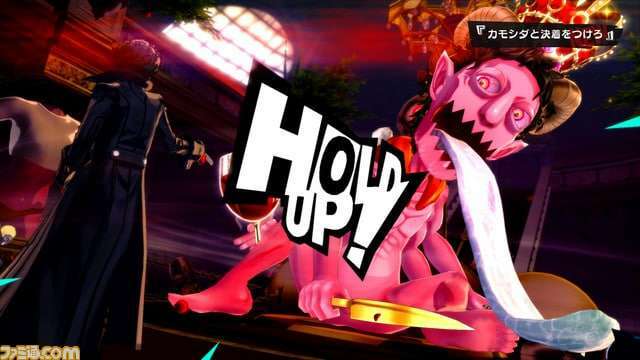 Not just a solid entry in the Persona series, but also a surprisingly poignant critique of modern Japanese society. And just how can you deny all of that ACID JAZZ?! This shocking and shockingly beautiful experience combines the darker parts of Norse mythology with a look at the effects of psychosis on an individual. 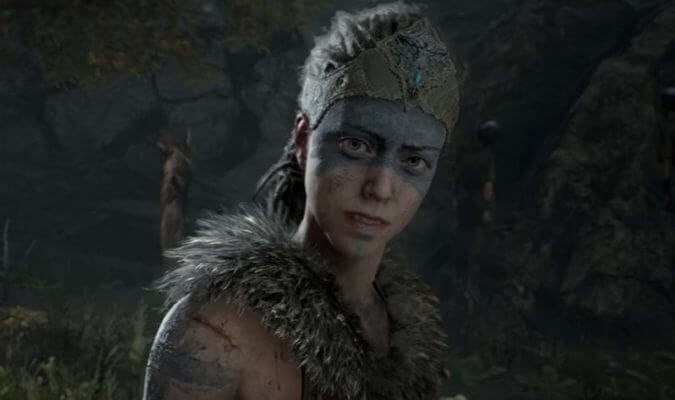 Senua herself is one of gaming’s best protagonists in several years. This touching and memetastic adventure game provides an achingly truthful account of growing up part of the modern Last Generation, living amidst the slow death of the small town. 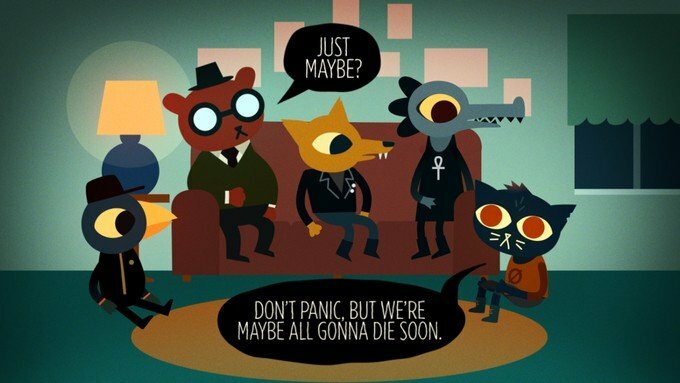 You might not like Mae, but you’ll understand her. 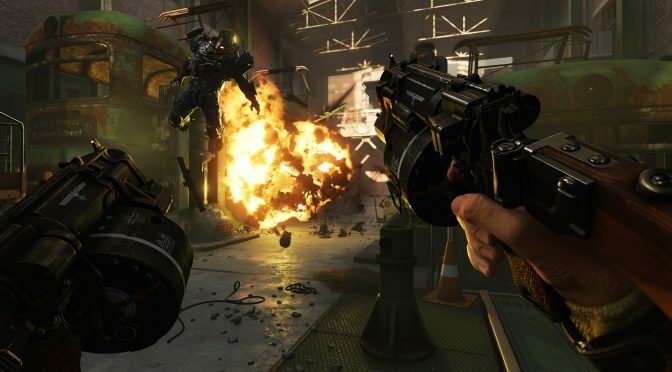 They may not have intended it, but this entry in the rebooted Wolfenstein franchise was a much-needed catharsis in today’s political climate. Tearing those Hitler-lovers to pieces never gets old. A good game has solid design. A great game can make you think about that design. A masterpiece can do all of that AND make you feel. 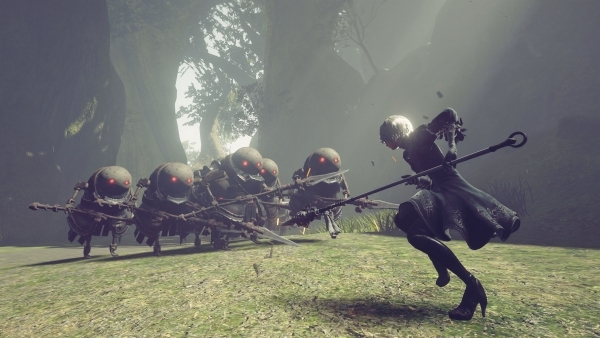 Yoko Taro finally managed marshal his ideas into something solid, and the result is, in my mind, the greatest release of this year.